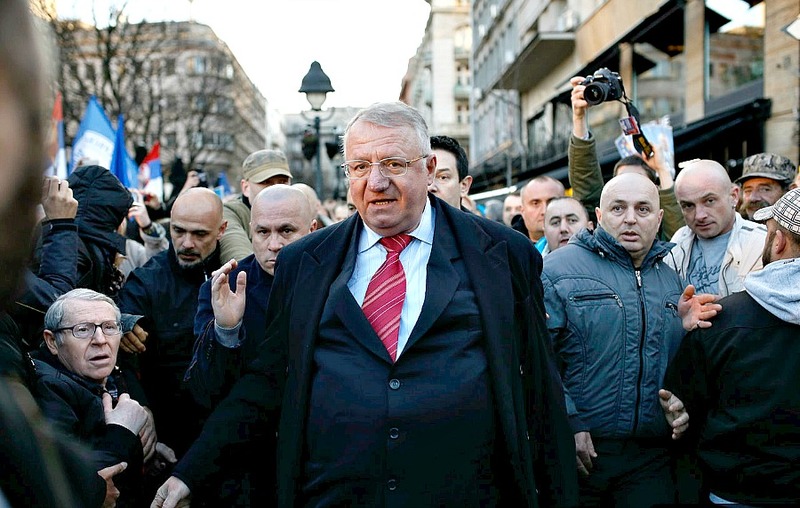 The surprise acquittal of Serbian ultra-nationalist Vojislav Seselj of war crimes last week has boosted his chances of success in this month's election, where his radical anti-West policies threaten to derail the campaign of his old ally, prime minister Aleksandar Vucic. Seselj was on trial at The Hague-based International War Crimes Tribunal for the former Yugoslavia (ICTY) for aiding and abetting ethnic cleansing by Serbian paramilitaries in Croatia and Bosnia during the Yugoslav wars in the 1990s. The verdict, which was passed after a decade-long trial riddled with irregularities, immediately came under fire from Croats and Bosnians, as well as human rights organisations and international law experts. But no one was unhappier with this outcome than prime minister Vucic, who used to be Seselj’s right-hand-man and spent more than 20 years as a secretary general of the Serbian Radical Party, which openly promoted ethnic hatred and supported Slobodan Milosevic’s efforts to create Greater Serbia by carving out large chunks of Croatia and Bosnia. Vucic himself spent a brief stint as a paramilitary volunteer near Sarajevo. However, in 2012, he had a sudden change of heart and split from his former boss, reinventing himself as a reform-minded, staunchly pro-EU politician. He started his own party - The Serbian Progressives - and achieved a resounding victory at the 2014 parliamentary election. At the time, everybody believed that Seselj would spent most of his remaining life behind bars. For Vucic, both the acquittal and its timing could hardly be worse. The verdict was passed less than a month before early parliamentary elections, scheduled for 24 April by Vucic in order to consolidate his grip on power. Before the verdict, most opinion polls suggested the Progressives would get about half of the vote, bringing them close to absolute majority in parliament. Seselj’s acquittal changed that. “I’ve seen the latest polls, and let me tell you: we have never been so close to losing the elections,” the prime minister said at a press conference on Friday (1 April), one day after the verdict was passed. Like most Serbs, Vucic believes that the ICTY, which only recently passed a 40-year long prison sentence to former Bosnian Serb leader Radovan Karadzic, is biased and politicised. But he went a step further in his press conference, accusing the court of acting as a proxy for hidden powers whose aim is to destabilise his government. “They knew when to time the verdict and knew the outcome in advance”, he told journalists. Meanwhile, Seselj basks in the limelight, enjoying free airtime amidst the uproar that the verdict has caused. He was freed more than a year ago on humanitarian grounds after he was diagnosed with liver cancer. Looking extraordinarily healthy, he has been vigorously campaigning, churning out inflammatory messages against Croatia, EU, USA, and Nato. Burning their flags is part of his routine. Still advocating Greater Serbia, he wants to break ties with the West, establish a pact with Russia and reclaim “Serbian territories” in Croatia and Bosnia. Until the latest development, he had the support of about five percent, barely enough to pass the threshold for representation. Now he has the wind in his sails, and some pollsters suggest he has double-digit support. “This was a perfect gift: he doesn’t need to chase journalists any more - they are chasing him,” says Miroslav Sutic, a pollster. Others, like Srdjan Bogosavljevic from the Ipsos polling agency, think that support for Seselj may burn out before the election day. 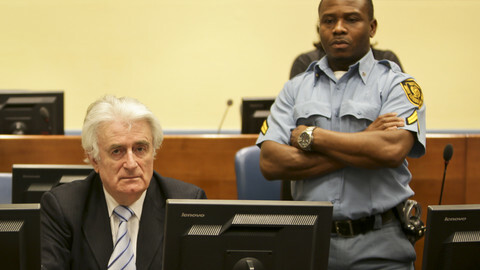 In any case, the ICTY verdict has raised uncertainty and spurred fears that the bad old days of toxic nationalism and ethnic strife may come back – relations between Serbia and Croatia, already strained, have worsened. The poor state of the economy (Serbia has the lowest GDP in the region) and general rise of the far right in Europe add to the equation. “Seselj may not win big this time, but the general trends are on his side, and in a couple of years he may become a major force,” a legal expert and human rights activist Vesna Rakic Vodenilic told Radio Free Europe. 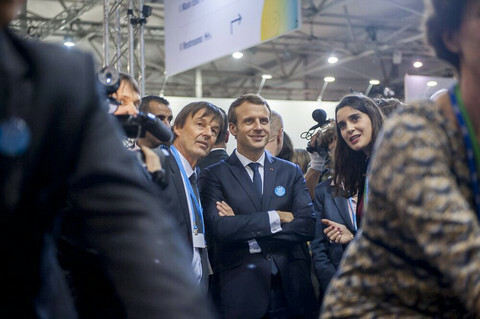 Although no friend of Vucic, whom she sees as an authoritarian figure intolerant of any criticism, she cites the recent example of France, where socialists were forced to vote for conservatives in order to prevent far right Front National from winning local elections. “We may all soon get into a situation when we’ll have to rally around Vucic to stop Seselj,” she warned. For many Serbs who still remember Vucic as Seselj’s ally, and do not trust his newly acquired democratic credentials, this is a nightmare scenario. Former Bosnian Serb leader to spend rest of his life behind bars after a UN tribunal found him guilty of genocide of Muslims in Srebrenica in 1995. Prime minister Aleksandar Vucic increases his majority in parliament. 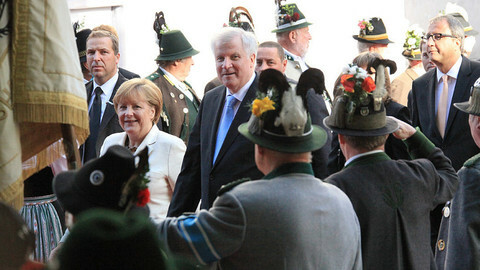 The EU is relieved, but critics worry that he now has too much power. 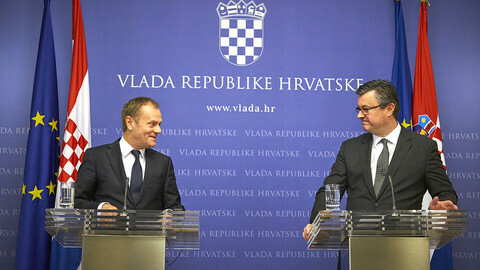 Last week, Croatia vetoed Serbia's attempts to start EU accession talks. 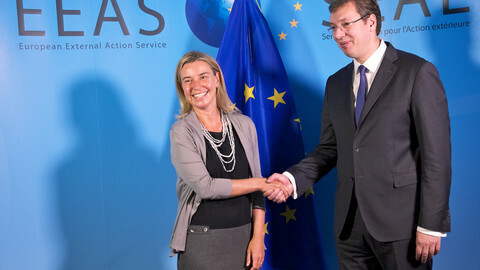 It comes at a bad time for Serbia's pro-EU leaders and for regional stability.